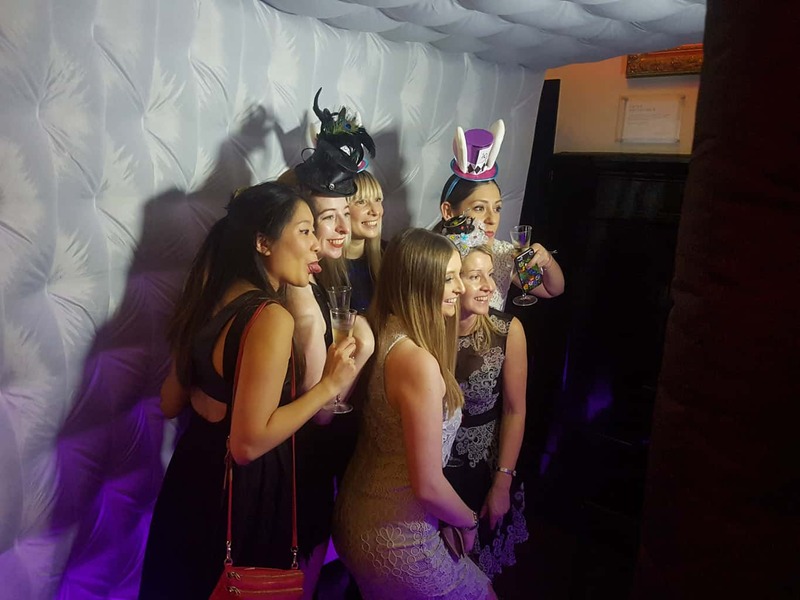 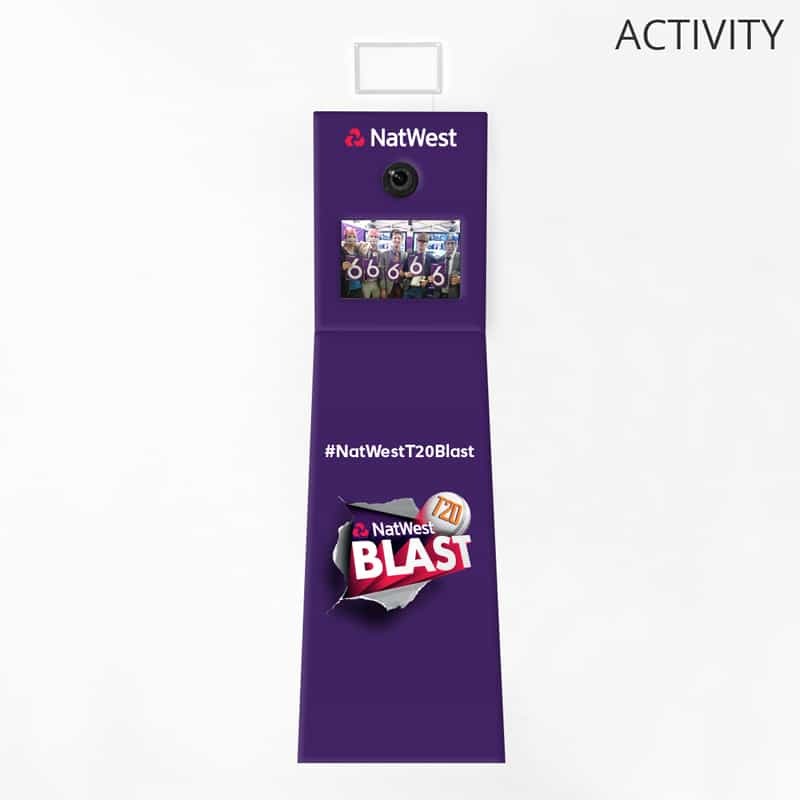 Black LED Inflatable Photo Booth Hire London | It's Slicker than the rest! 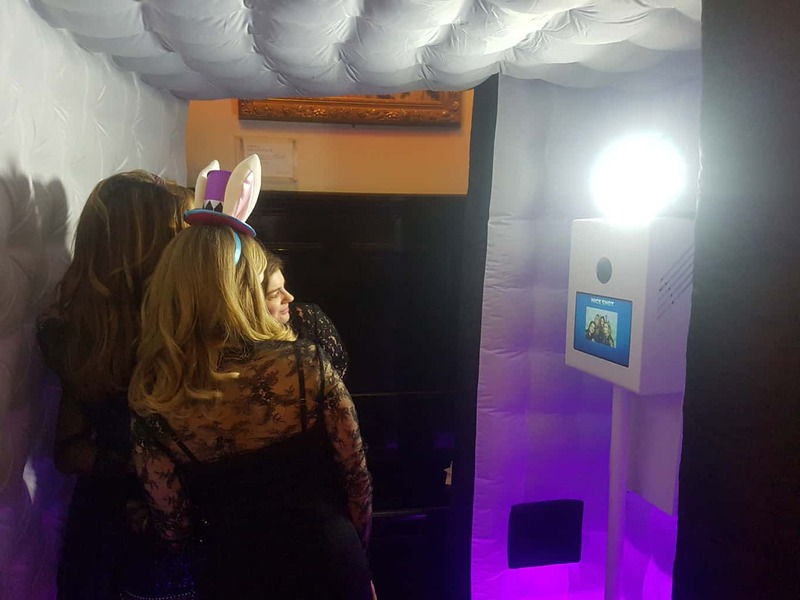 The Inflatable Photo Booth is a sophisticated, attention grabbing Photo Booth that's big enough to fit a small crowd. 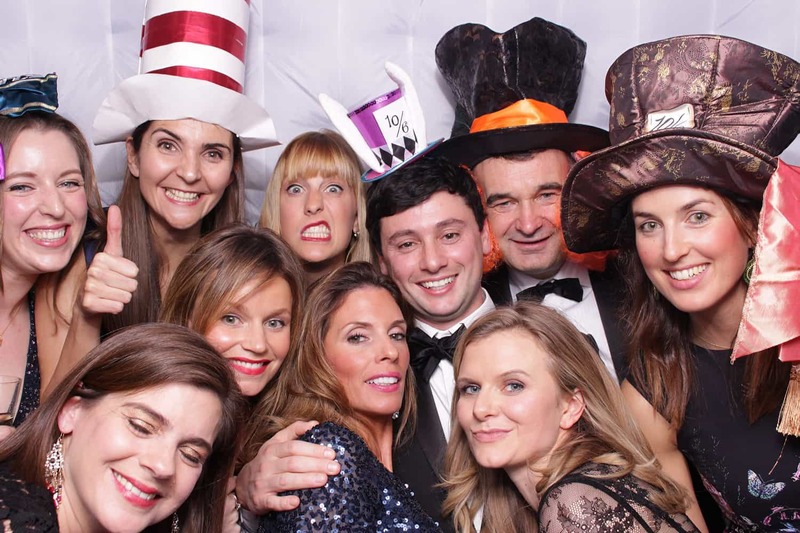 Great for Corporate Events, Weddings, Birthdays, Parties and many more. 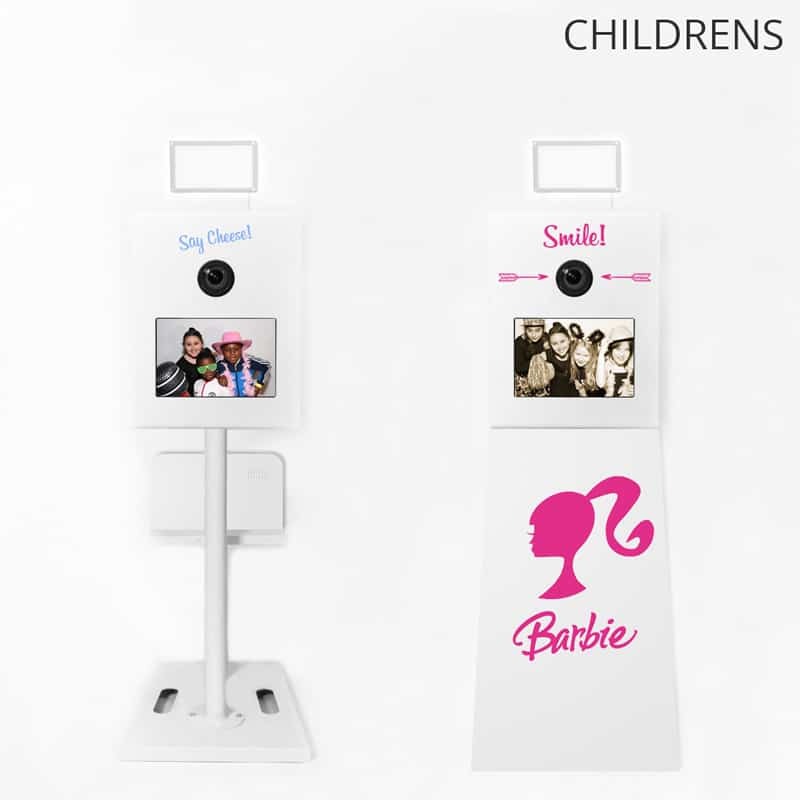 What Makes The Inflatable Photo Booth? 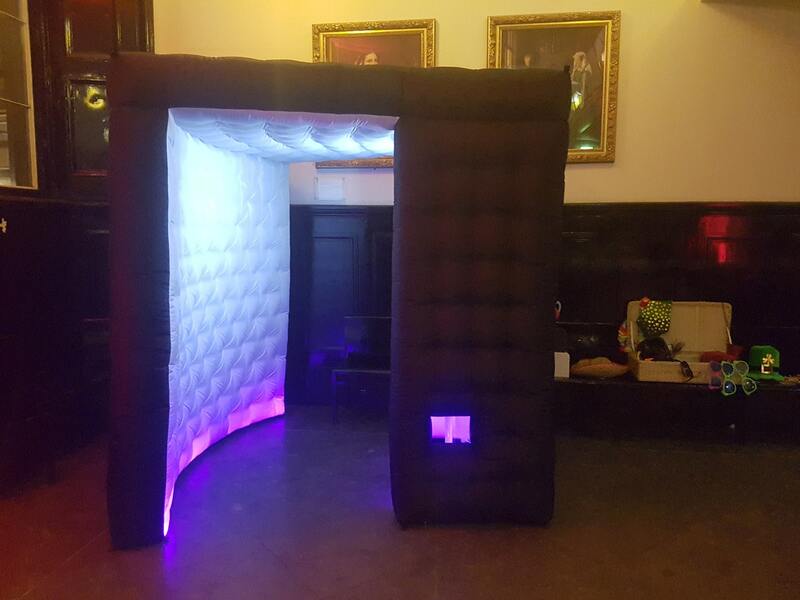 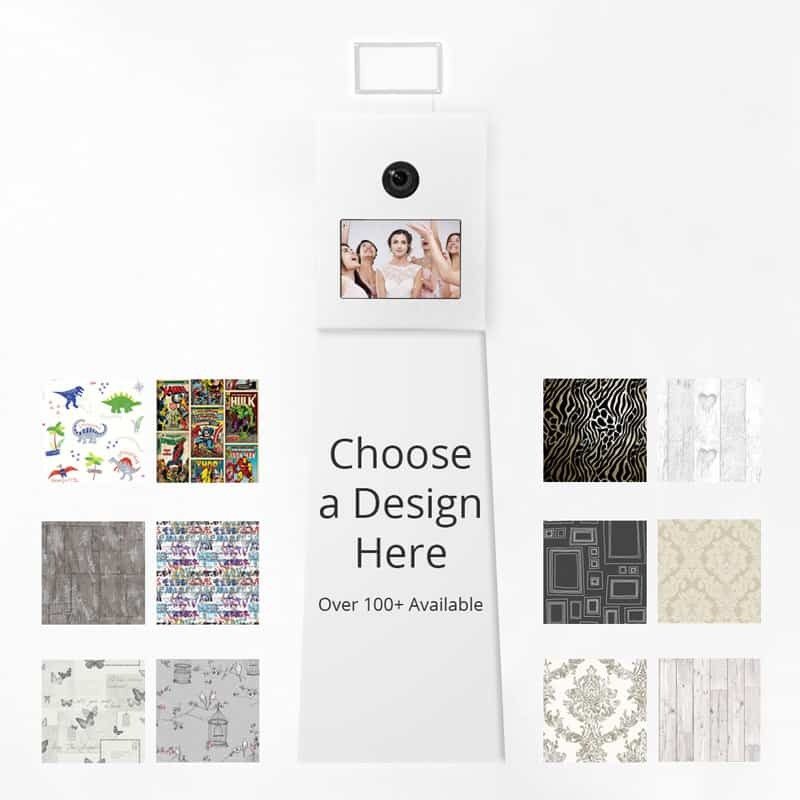 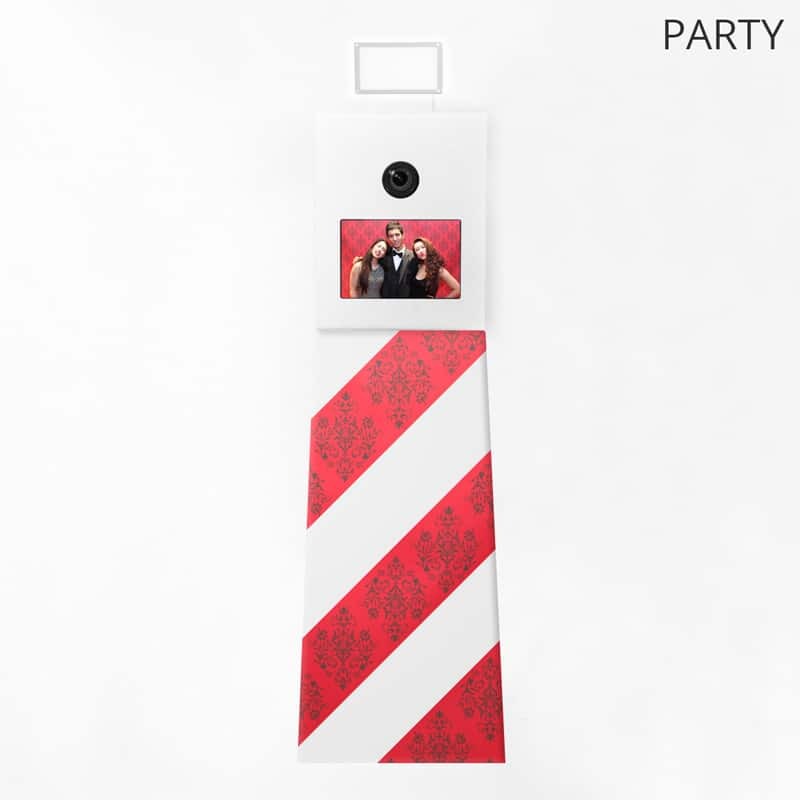 The Pod Guys' Inflatable Photo Booth is made from the best materials giving an amazing finish. 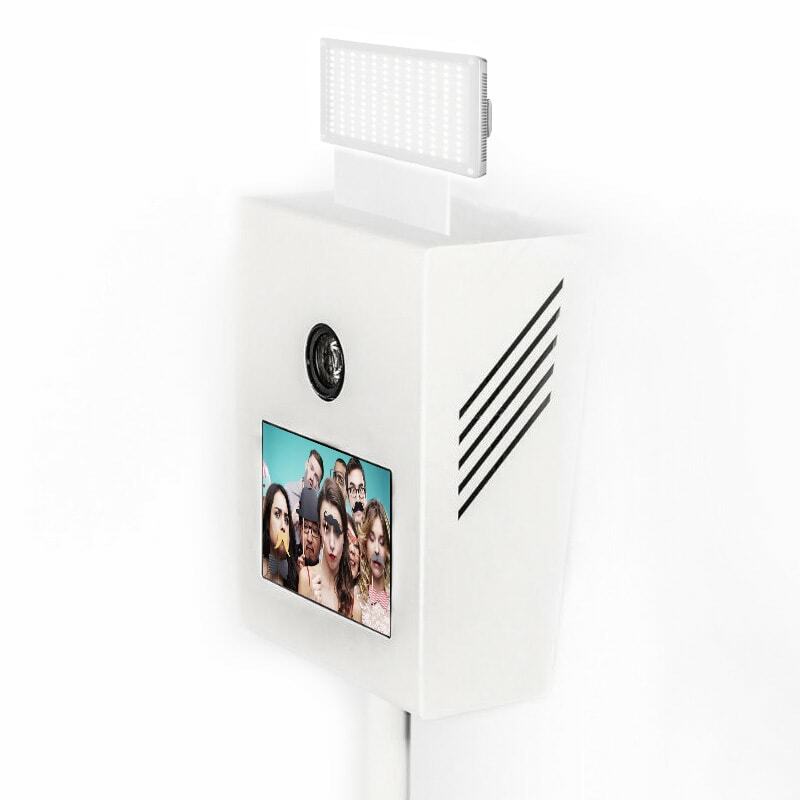 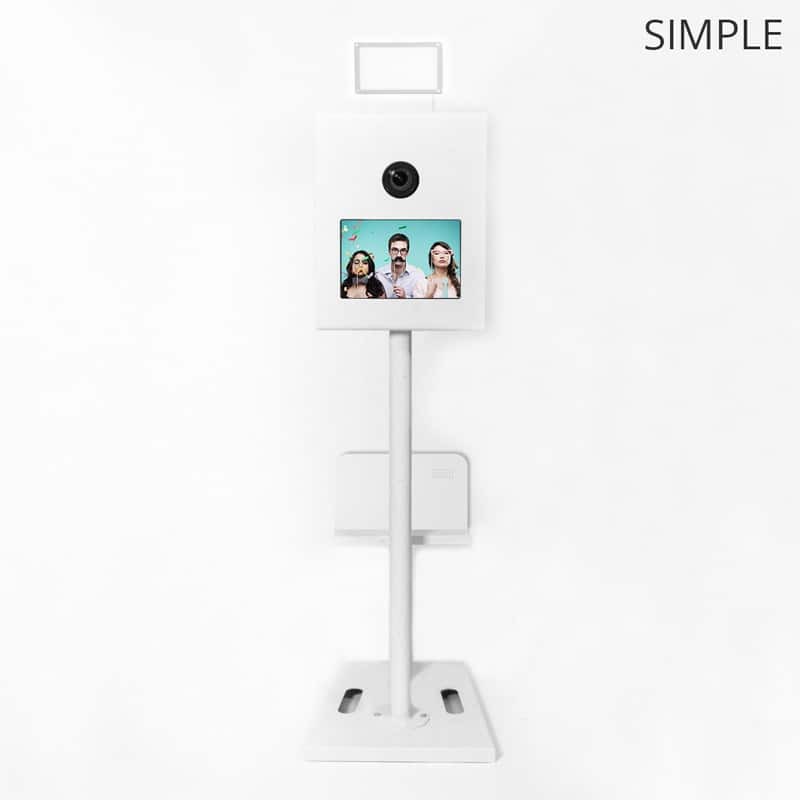 It's clean, classy & has our unique Photo Booth Pod built in! 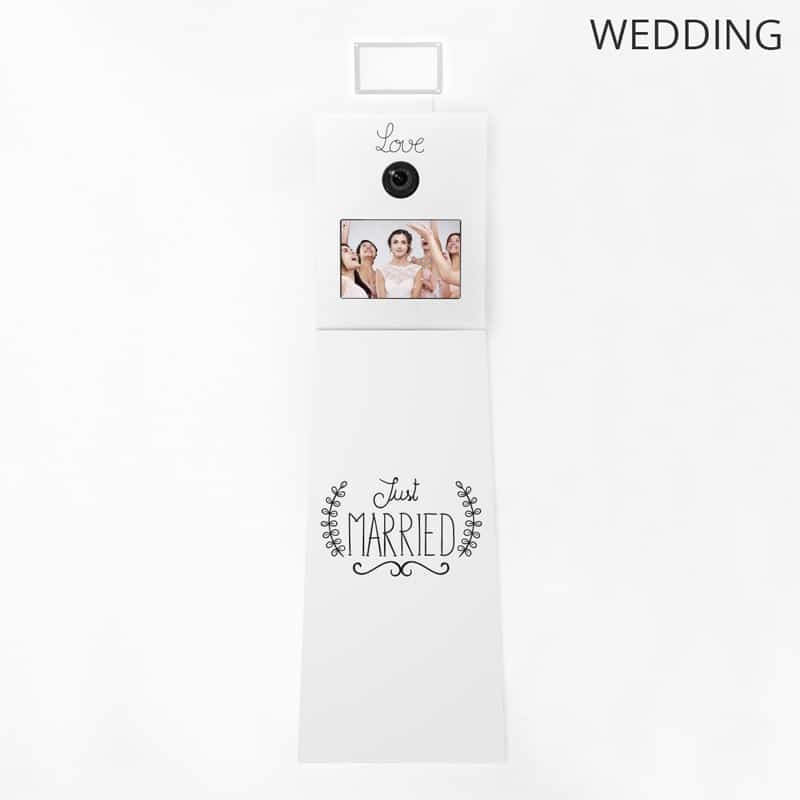 Stunning Curved Design with a Smooth Black Exterior & Satin White Interior. 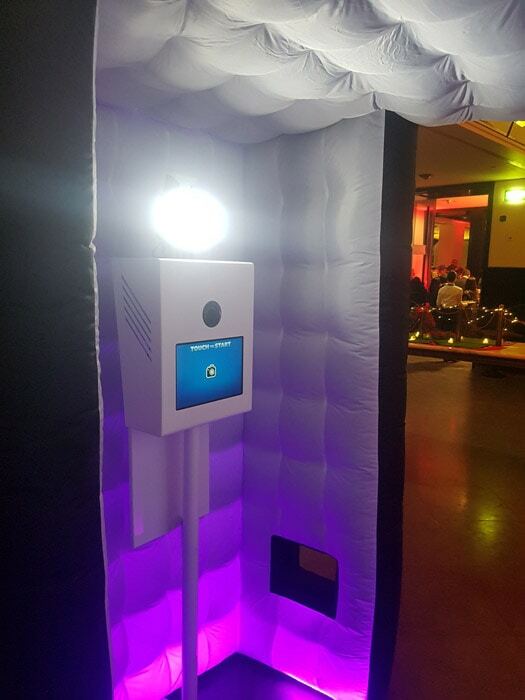 The interior walls are lit with Flattering LED Lights that produce a range of colours to suit all themes. 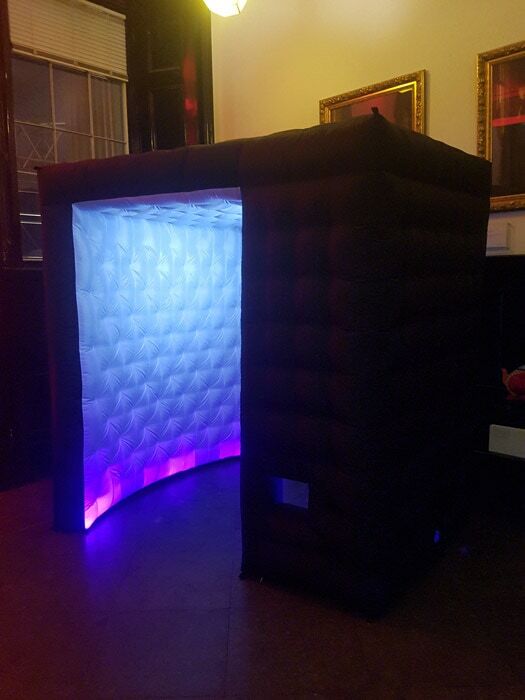 Top of the range, Premium Inflatable Booth.